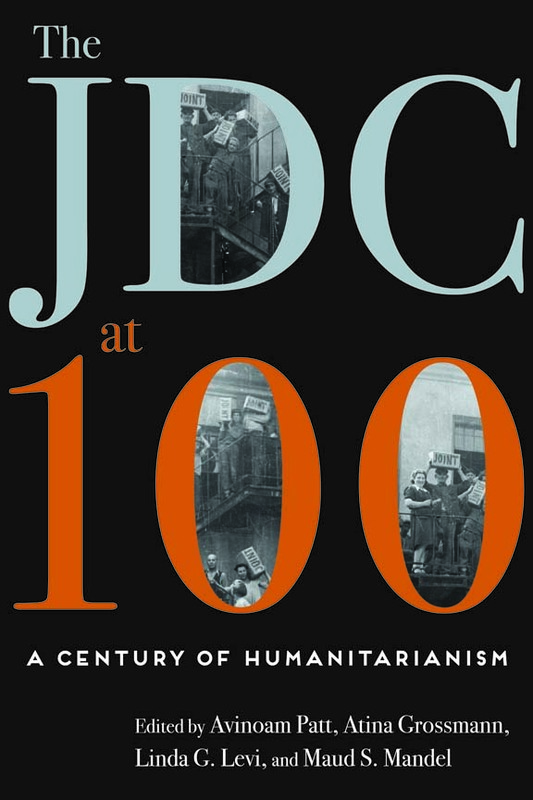 The JDC Archives is delighted to announce the publication of The JDC at 100: A Century of Humanitarianism by Wayne State University Press. The editors, Linda Levi, JDC Archives Global Director, Atina Grossmann, Professor of History at Cooper Union in New York, Maud Mandel, President of Williams College and Professor of History in the program of Judaic Studies, and Avinoam Patt, the Philip D. Feltman Professor of Modern Jewish History at the Maurice Greenberg Center for Judaic Studies at the University of Hartford, have assembled a collection of essays by junior and senior scholars, whose research focuses on the work of JDC. The volume stems from a scholars’ workshop that took place in September 2014 and brought together twenty-five scholars from around the world to examine the organization’s history on the occasion of JDC’s centennial. Thirteen papers from that workshop were selected for publication in this collection. The volume testifies to the widespread impact of the Joint’s activities in the past hundred years as well as to the depth and breadth of the JDC Archives, which is one of the most significant repositories of modern Jewish history. As the essays demonstrate, JDC and its archives can serve as a lens for understanding twentieth century Jewish history. 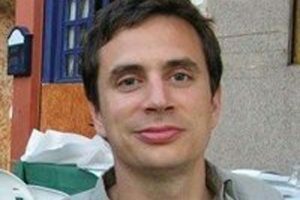 Throughout this period of upheaval, which uprooted centuries-old Jewish populations, JDC supported refugees, helped rebuild communities and served as a global network for Jews cut off from their traditional networks. The first three essays deal with the interwar years, focusing on JDC relief operations for Jewish victims of pogroms and impoverishment in Eastern Europe and the Soviet Union following World War I, the Polish-Soviet War and the Russian Revolution and Civil War. 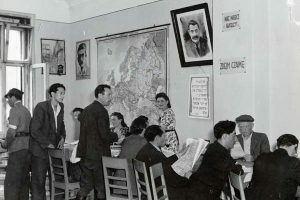 The next four articles cover the period of World War II and highlight JDC’s relentless efforts to provide assistance to Jewish refugees across the globe from Cuba and the Dominican Republican to the Soviet Union, Shanghai, and Tehran. The rest of the volume deals with the postwar years and the Joint’s assistance to (displaced persons), its support for the rebuilding of Jewish communities in both Eastern and Western Europe and its role in the migration of Jews from the Soviet Union. Several of the essays in the book emphasize the crucial role of key JDC officials, such as Laura Margolis in Cuba and Shanghai and Charles Jordan in Paris, who committed their lives to their work to serve their co-religionists in need, sometimes at great personal cost. 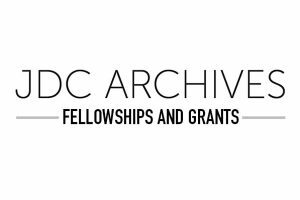 The volume is intended to encourage further research in the JDC archives and cooperation between historians and the JDC Archives. Indeed, a second workshop on “Refugees, Statelessness, Migration and the Work of the Joint,” was held in 2017 and a third workshop on “The Activities of the Joint in Poland and Neighboring Countries 1945-1989: Reality and Perceptions,” will take place at the POLIN Museum of the History of Polish Jews in Warsaw from August 6 to August 9, 2019. 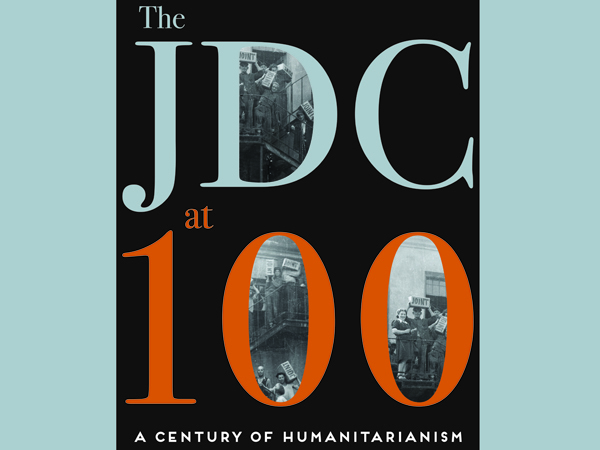 While written by scholars, The JDC at 100: A Century of Humanitarianism will also appeal to readers with a more general interest in Jewish history and refugee studies. It can be purchased here.